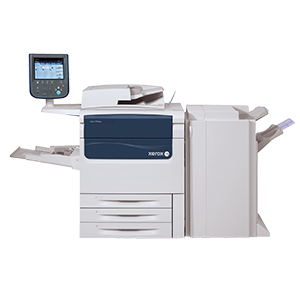 The Xerox J75 Press makes delivering for your customers easier than ever. 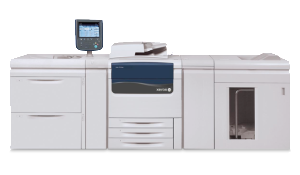 It automates great color, runs heavyweight stocks at full rated speed, produces a wide range of high-value applications, and integrates with your offset business to complement your existing workflow. Coated, heavyweight, transparencies, DocuMagnet®, labels, tabs. All Trays run coated stock.